All of us have had embarrassing moments in our lives, from hiccups to bad breath to even leaking an accidental fart at moments you really shouldn’t be. 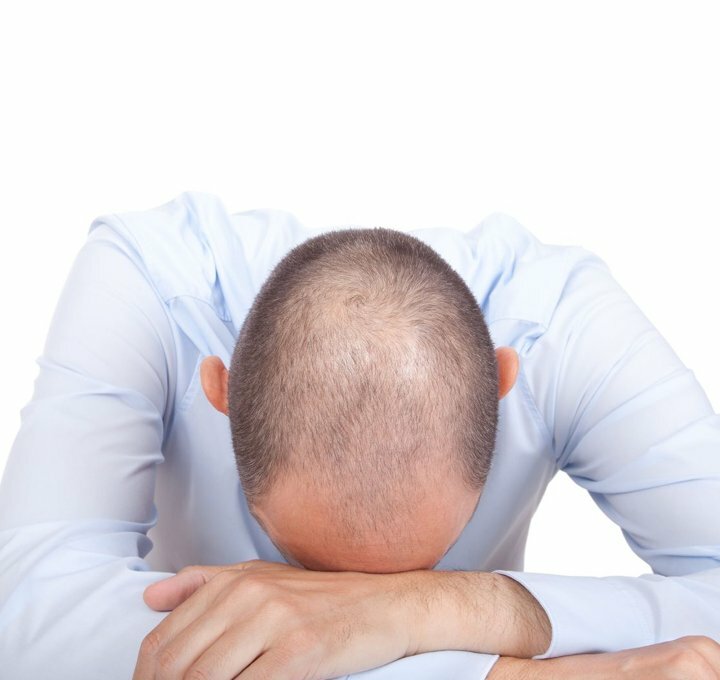 However, according to the Reader’s Digest Top 10 Embarrassing Health Problems, more than 50% of the world population is constantly plagued by this problem – dandruff! So what exactly causes dandruff and how can you get rid of dandruff, rescuing yourself from this scalp problem? What causes dandruff? These are the three culprits! Malassezia a.k.a. 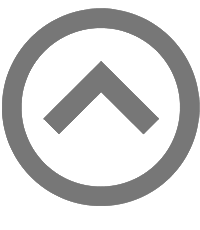 yeast-like fungus: This type of fungus thrives on sebum-rich areas and for most adults that is usually the scalp. It irritates the scalp and causes the skin cells on the affected areas to multiply faster. These extra skin cells then die and fall off, and they are the white flakes you see on your dark color clothes! Hormonal imbalance: Factors such as childbirth and stress induce a change in your body’s hormone levels, affecting the natural growth cycle of your skin cells and this in turn results in dandruff. 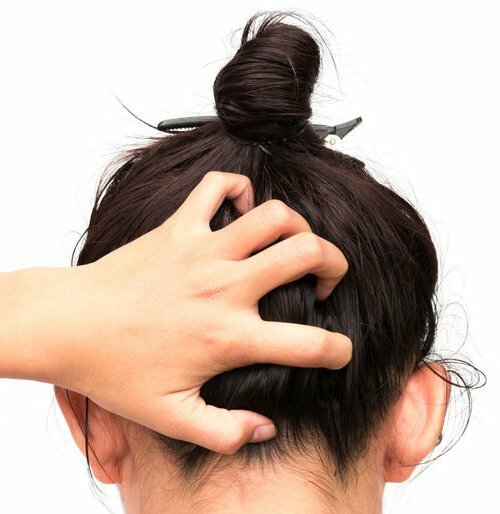 Lifestyle & diet: Poor habits such as late nights, preference for spicy and fried food, and prolonged usage of unsuitable hair care products may cause scalp problems such as sensitive and itchy scalp to develop. Brushing your hair with a sharp tooth comb can easily hurt your scalp and if you do not have the habit of washing your comb regularly (which, by the way, you really should be doing so! ), the bacteria from the comb may get transferred to the newly created wound, causing your scalp problems to worsen. Not all anti-dandruff shampoo is suitable for your scalp condition! Moreover, using anti-dandruff shampoo daily may instead cause your strands to become dry and brittle. Thus, remember to pair it with a conditioner or other products to keep both your hair and scalp healthy! If you have exhausted all means to get rid of dandruff on your own yet your itchy scalp problem persists and the white flakes are still as plentiful as ever, don’t be shy talking about it. Professional dandruff treatment is the answer to your scalp problems. When shampooing, use your fingertips to massage and cleanse your scalp. Using your nails, which is something a lot of us do unknowingly, can break the skin on your scalp, and this may in turn lead to an infection, causing your dandruff to spread! Using water that is too hot to rinse off the shampoo will irritate your scalp, thus worsening your dandruff problem. Remember, the highest you can go is 40 degree Celsius; nothing more than that to keep scalp problems at bay. 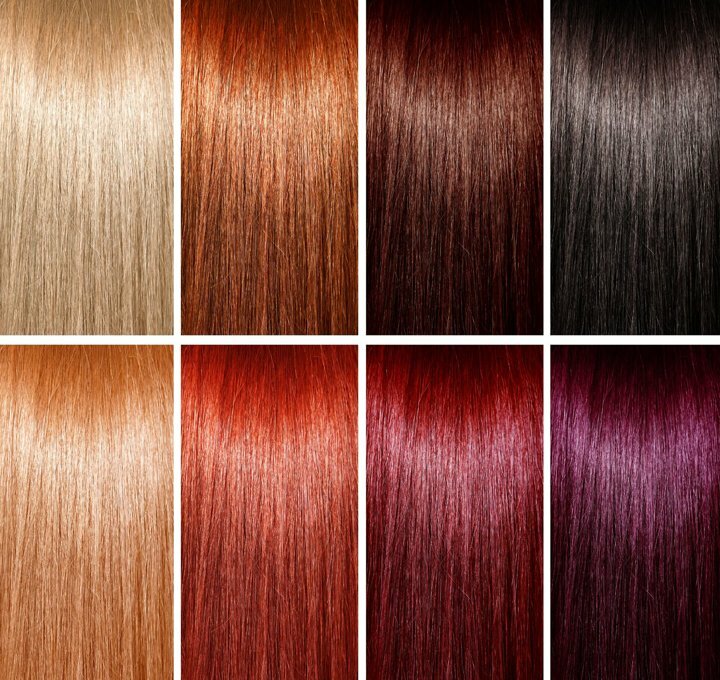 Chemicals found in styling agents may irritate your already sensitive scalp. Furthermore, if your comb is not properly cleansed frequently, the product buildup can worsen your dandruff condition. Dandruff is not just an aesthetic problem; in fact, it is an indication that your scalp is ill! 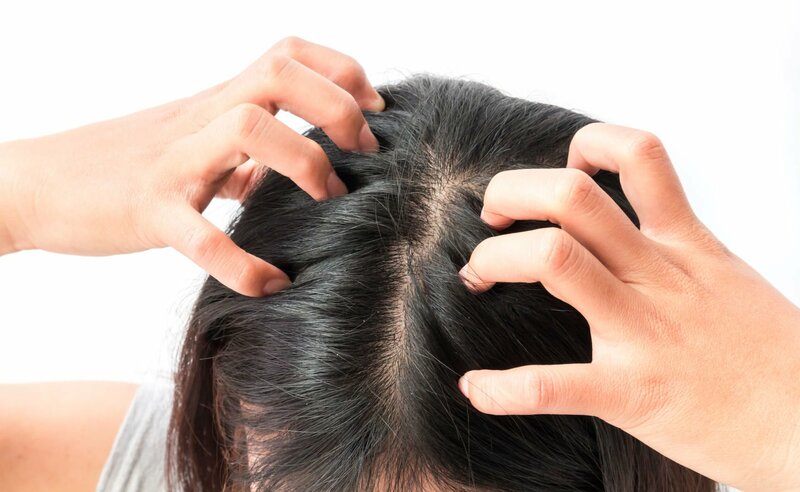 Contrary to popular belief, snow white flakes that land on your shoulders every time you turn your head is NOT the only sign of this scalp problem. Rather, tell-tale sign of dandruff includes itchiness or dryness of the scalp, and that typically occurs even before the flakes start to fall off! 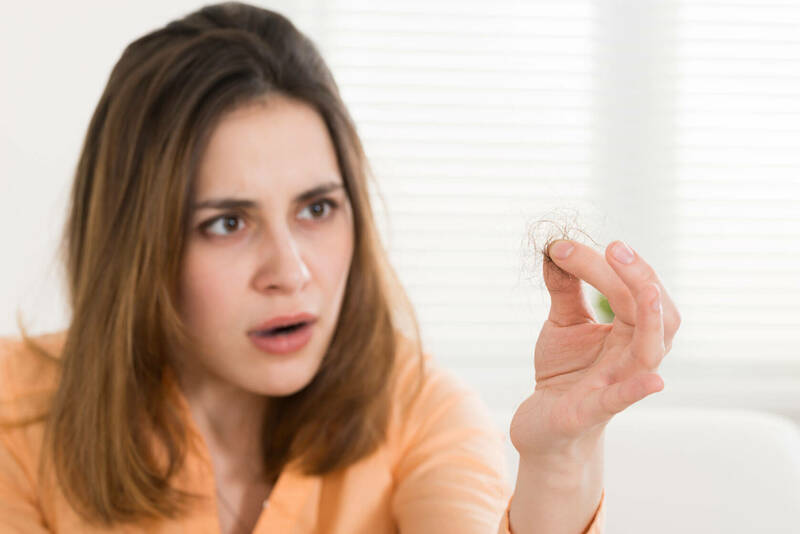 Ignoring these signs of unhealthy scalp for prolonged period or not getting the right dandruff treatment to keep it under control could spark off a bigger problem – hair loss. 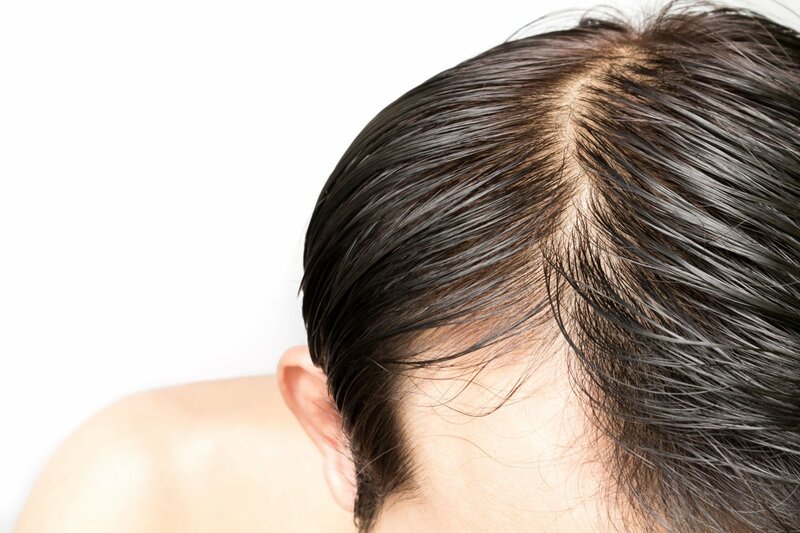 Yes, dandruff and hair loss are somehow related! So for a thicker, darker crown that gives you an instant confident boost in spite of the most embarrassing situation you could potentially be in, start by practicing those tips from the guide above today!